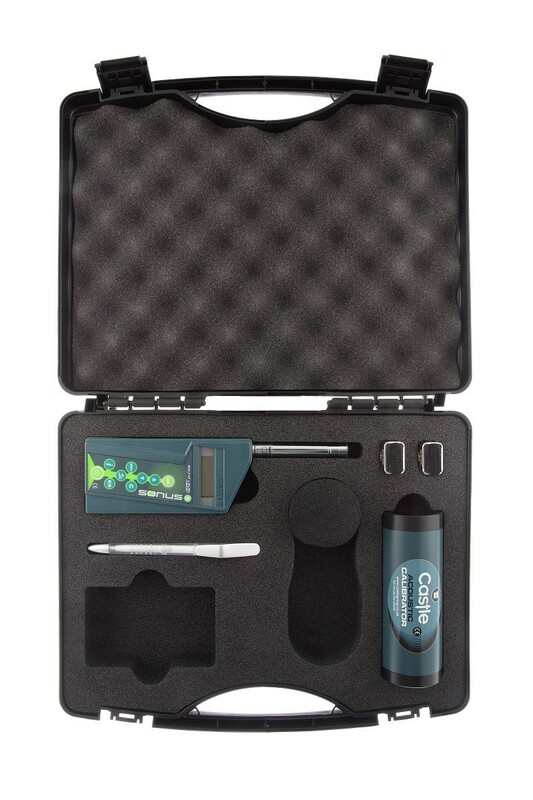 This entry level system provides you with all the equipment you need to carry out assessments to The Control of Noise at Work Regulations 2005 at the lowest possible cost. Supplied with a class 2 integrating sound level meter, the GA216i, which is fully compliant with IEC 61672:2013 Class 2, and a single level class 2 acoustic calibrator, GA601, which meets IEC60942:2003 Sound Calibrators, Class 2/C. 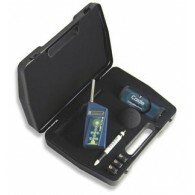 The Castle GA216i sound level meter brings simplicity and power to the worlds of Noise at Work sound monitoring. From a basic sound pressure meter to full data-logging, combined sound and dosemeter, the range of systems covers a wide diversity of applications. The Castle SONUS GA216I is a feature packed instrument that is fully compliant with IEC 61672-1:2002 Class 2, IEC 60651: 1979 Type 2 and IEC 60804: 2001 Type 2. This meter gives simultaneous Leq (rms. average) and peak measurement for assessments to the Control of Noise at Work Regulations 2005. It has a high-specification measurement microphone and is cased in tough, crack resistant ABS plastic. The data-logging instruments have a USB connection and are compatible with the Castle dBdataPRO software, where data can be presented in the desired format and copied and pasted into other applications, so you don’t have to change the way you have always completed your reports. Designed for Industrial Safety Officers and Safety Managers for compliance with the Health and Safety at Work Act; Noise at Work regulation 2005. 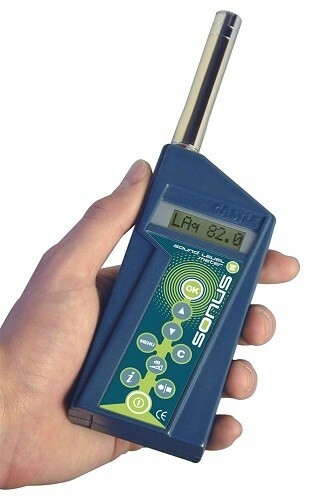 The Castle GA216I provide all the necessary information you need for completing Noise at Work risk assessments. Typical ’A’ Weighting <32 dB(A) rms. Multi-language manuals*: French, German, Spanish and Italian. Note: Items marked * will be available as upgrades in the near future.